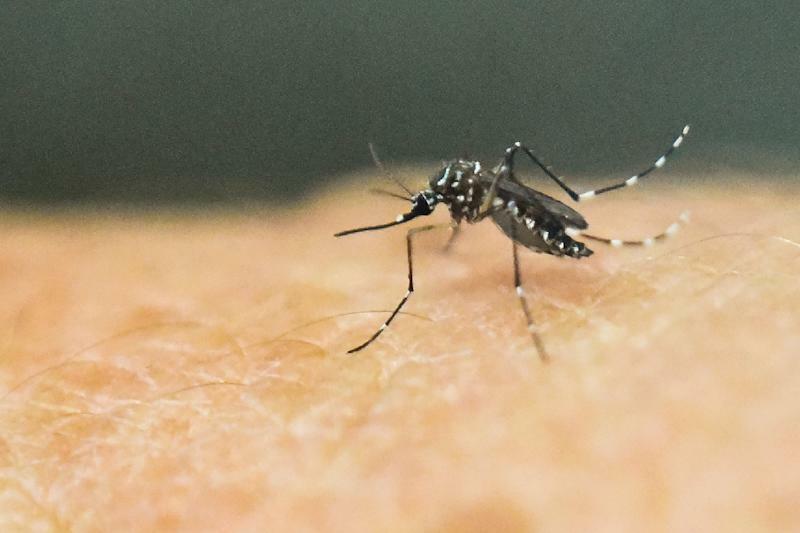 Bangkok (AFP) - A man has contracted the Zika virus in Thailand, officials said Tuesday, as a global alert intensifies over the mosquito-borne infection blamed for a surge in serious birth defects in South America. Authorities said the 22-year-old Thai man is likely to have caught the same strain of the virus that has caused panic in countries such as Brazil and Colombia. The virus "was confirmed by blood tests", Air Vice Marshall Santi Srisermpoke, director of Bangkok's Bhumibol Adulyadej Hospital, told reporters. "His symptoms were a fever, a rash and redness of the eyes," he said, adding he had not travelled abroad. The man has recovered and been discharged from hospital, he added, without giving further details of how long he was in hospital, or where he contracted the sickness. Amnuay Gajeena, director-general of the Disease Control Department of the Public Health Ministry, said it was "likely to be the same strain as the one found in South America". "It's not a new disease in Thailand... we had the first confirmed case in 2012. Since then we have an average of not more than five cases yearly," he said. "There is no need to panic... we have never had an epidemic of the Zika virus in Thailand all of the cases were one-offs." The Aedes aegypti mosquito, which also spreads dengue fever, carries the sickness. It breeds in tropical areas, including Thailand, which has seen a surge in cases of dengue in recent months. The World Health Organization linked a spike in birth defects in South America to the virus. The UN health body said that a rise in cases of microcephaly -- in which babies are born with an abnormally small head -- was likely caused by the mosquito-borne virus, and declared the situation a "public health emergency of international concern". First detected in Africa in 1947, Zika was considered a relatively mild disease until the current outbreak was declared in Latin America last year. Brazil was the first country to sound the alarm on the apparent link with birth defects. It has since become the worst affected country, with some 4,000 suspected cases of microcephaly, of which 270 have been confirmed. As alarm grows over the surge in the number of cases, Colombia, Ecuador, El Salvador, Jamaica and Puerto Rico have warned women to delay conceiving until the Zika outbreak is brought under control.